Work continues on the new descending mountain bike priority trail in Polhill, tentatively named Spuds (www.trailforks.com/trails/spuds). The first section which connects Sanctuary Fenceline and Highbury Fling is open now for your enjoyment. Tweaks are continually being made to the flow and alignment, so keep an eye out for people and equipment on the trail. Work on the next section has commenced below Transient, and will steadily make its way toward Serendipity over the Winter months. A reminder that there are usually organised digs on a Wednesday 12.30 to 1.30pm and on Sundays 2pm to 4pm (with a BBQ and Garage Project beer incentive at the end!). Keep an eye on the BTB Facebook page for updates. Sincere thanks to all volunteers and supporters for getting us this far! As part of the consultation process for Wellington City Council’s 10-year-plan, BTB presented its vision for the future: an iconic 42km loop between Aro Street and the South Coast, via Te Kopahou Reserve and Spooky Gully. This will be a long process. But rest assured, we'll keep you abreast of developments as they come to hand. Planning is well underway for Winter tree planting in Polhill. There’s the annual tree planting with students from Brooklyn Primary School in June, but the main focus is at the Hoki Mai site, just below the Highbury Fling track. An access route is going in over the next month, and volunteers will plant in the 2,000+ trees through July and August. Keep an eye on the BTB Facebook page for information on planting bees. BTB has also bought 200 Rimu trees to be planted in Polhill Reserve during the next four years -– adding to the area’s biodiversity. The plants are currently growing in the ideal conditions of a shade house at the City Council's nursery. It’s been an action-packed month. 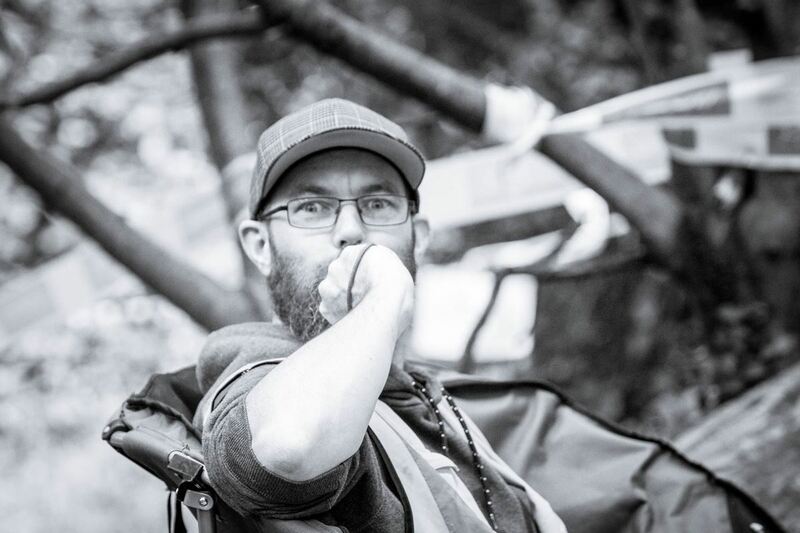 On the events front, it all began with the Dirt Merchants Polhill Enduro on April 1st. Wellington turned it on, and we were all treated to stunning day racing in the Capital. This past weekend kicked off in Miramar with the third Red Bull Pump Track World Champs Qualifier event, and unlike the previous weekend, Wellington reminded us why it's known as the Windy City. And on Sunday, a record number of riders turned out to race Makara Peak for the Kim Jong Un-duro. 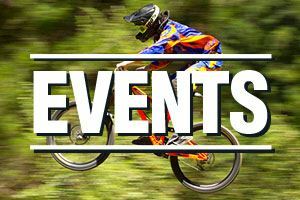 More on each of these below, and information about upcoming Wellington Enduro Series races seven and eight. 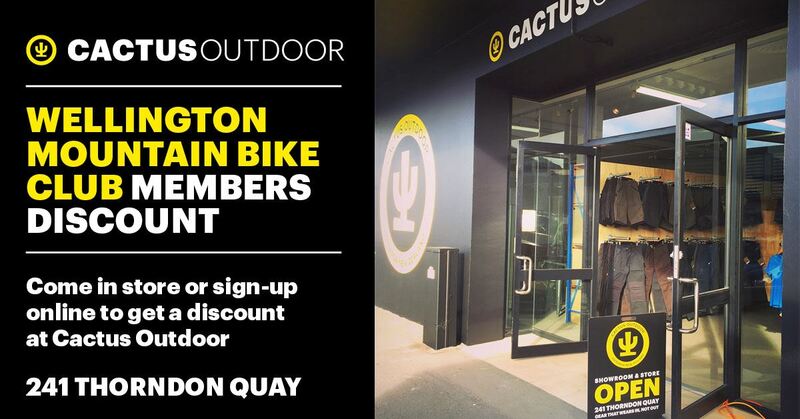 We’ve also got information about discounts that Wellington MTB Club members can grab around the city and abroad. And to cap it off, some entertainment reminding us #WhyWellington is where it’s at. 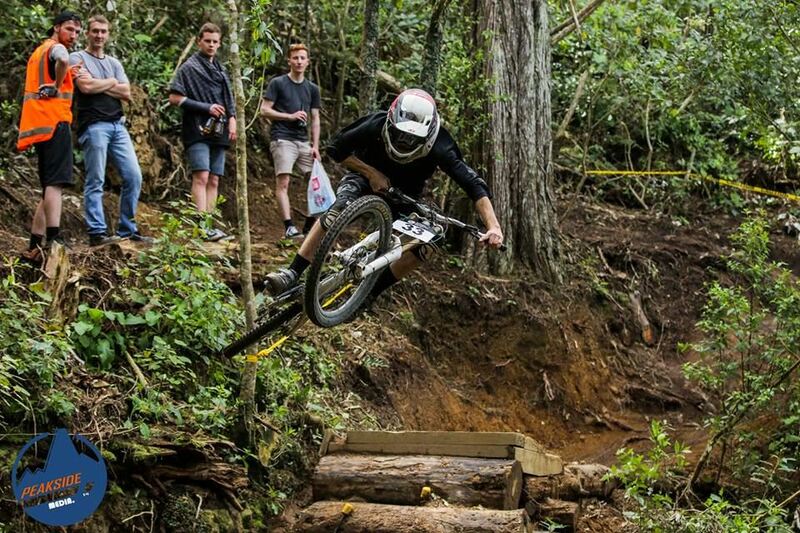 The annual Dirt Merchants Polhill Enduro has become a staple on the Wellington calendar. This year, over 150 riders turned out to race on closed public trails - a rare extravagance. Thanks to everyone that came out, including a good contingent from the Manawatu, and to our sponsors and volunteers for their continued support. The Red Bull Pump Track tour visits cities all over the world, with winners at each venue scooping up a trip to Switzerland in September for the World Finals. 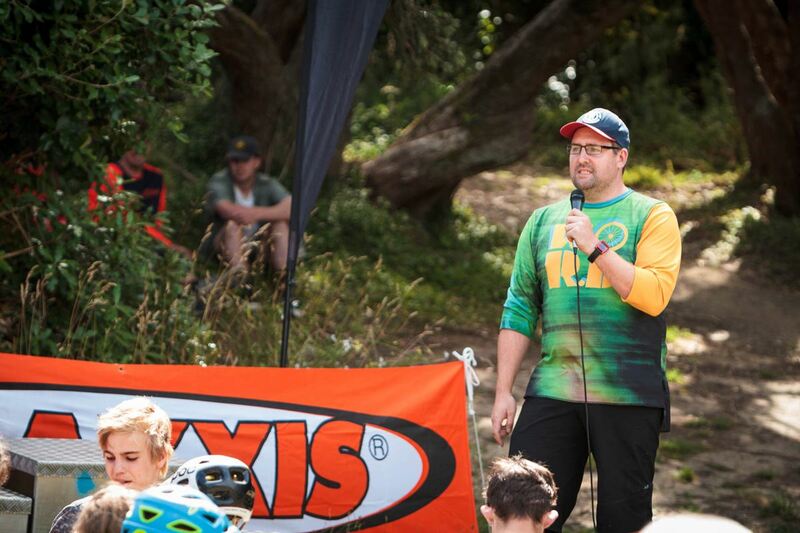 Much to the excitement of local riders, the Velosolutions pump track in Miramar was selected as the venue for the New Zealand qualifier. The competition was hot, and spectators were treated to a show - the first of its kind in Wellington. Congratulations to Billy Meaclem of Christchurch, and Shanaia Rawson of Tauranga - each off to the big event in Switzerland. Shout out to Sydney Wainwright capturing the action. 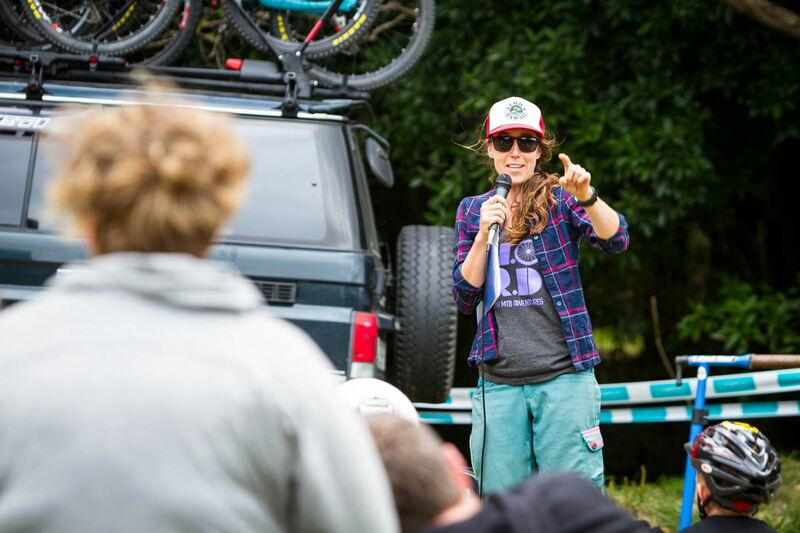 Now in its fourth year, the satirical Makara Enduro last weekend hit a new peak (pun intended) with close to 200 riders pre-entering for the event, and raising close to $4,000 for the mountain bike park. But not before we had to overcome the tyranny of PayPal - read more on Chainslap. Coming up on ANZAC Day, Wednesday 25th April - Revolve Cycling host their annual Super V in the Polhill Reserve, also the penultimate Wellington Enduro Series race. As with the Dirt Merchants Enduro, this is rare opportunity to race on closed trails, normally shared with public. Competitors will also enjoy shuttles to the top for as many practice runs as possible, before a single timed run to Aro St.
For more information and online registration, head to Revolve. Revolve are also seeking feedback on their membership structure, and would appreciate five minutes of your time to complete a short survey. If you're keen to help keep the Revolve movement alive and growing, take the survey here. 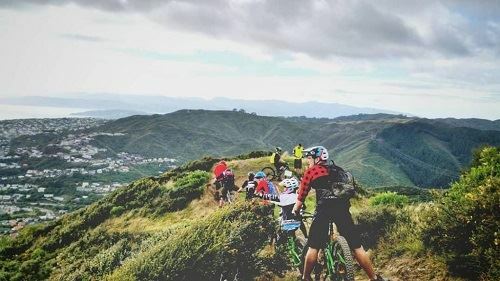 The final race in the 2018 Wellington Enduro Series will take place next month in Wainuiomata. The competition in some Series categories is running down to the wire, and could be decided on this race. Keep a close eye on Facebook and Instagram for an announcement shortly. Local businesses play an important role in our community. They keep our bikes running when they’re run-down, keep us appropriately clothed when it’s cold, and provide us with a range of other important services to make sure we all get the most out of the time we have on our bikes. Please show your support. At Cactus Outdoor, WMTBC Club Members now qualify for Cactus Pro-team Pricing. In-store, simply mention that you’re a WMTBC Member. Alternatively, shop for Cactus Clothing online, and simply email or phone to confirm your WMTBC Club Membership. The team at Burkes Cycles have come on board with a generous offer for our members. Visit them in store for 10% off all non-sale product and bikes. Simply provide your name and email to confirm your Club Membership at the counter. Excludes labour, applies in-store only. To show their appreciation for your contribution - the friendly team at Capital Cycles offer 10% off parts and accessories for Club Members in store. At the counter, simply provide your name and email to confirm your Club Membership. Applies to non-sale items only, excludes labour and bikes. 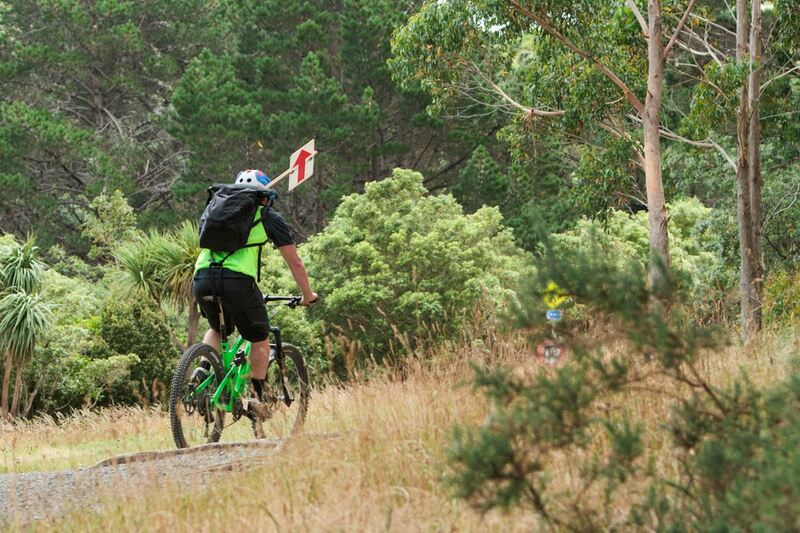 A short two hour drive from Wellington lies the Arapuke Trails Mountain Bike Park. The expansive Arapuke network boasts 30 km of trails from beginner Grade 2, through to expert Grade 6. With thanks to Kahuts Shuttles - Wellington Mountain Bike Club members can now enjoy discounted shuttling in the park. For bookings and more information head to Kahuts Shuttles. Pump up the volume! The party comes to town this Saturday with the third Red Bull Pump Track World Champs qualifier event. The stage is Miramar Track Project (map) and if you don’t know what to expect - take our word for it - this is not an event to be missed. But if you still need some convincing, check out the official video for the first qualifier event which went down last weekend in Bali. 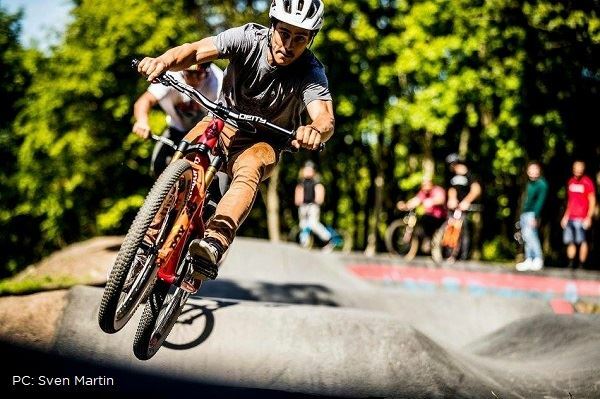 Registrations are open now at Red Bull but keep in mind there are a few criteria: minimum 20” wheel size, flat pedals only, and you must be at least 16 years old on the day of the event. For more information head over to the Facebook event page. JoyRide are hosting a session for anyone keen on figuring this pump thing out in advance of the day. If you’re interested in attending this free session, register your interest here. We’d like to extend huge thanks to Velo Solutions NZ, Burkes Cycles, Wellington City Council, JoyRide, and the team at Miramar Track Project. Get ready - April’s all about racing! Wellington's the place to be this April. We’ve got racing lined up throughout the month, including a qualifier event for the Red Bull Pump Track World Champs, and three opportunities to score Wellington Enduro Series points. The Polhill Enduro is back for 2018, raising funds for new trail development and maintenance in the Polhill Reserve. We've got 4 excellent stages (or 2 if you're wanting an easier option), a shuttle to the top of the biggest stage, and the title of King and Queen of Polhill on the line. Thanks to Garage Project, Santa Cruz, ODI, Fox Racing Shox, and WORD. Hold the phone! We're hosting the New Zealand Qualification Round of the Red Bull Pump Track World Championships! Thanks to Burkes Cycles, Placemakers Evans Bay, and Joyride. Citizens of New Zealand - your venerable Supreme Leaders request your participation in the annual Kim Jong Un-duro. Mass start at Mud Cycles before setting off on the Easy Course (two stages on beginner and intermediate trails) or Hard Course (three stages on hard and expert trails) and completing your stages in any order. Keep an eye on the Facebook event page for information on how to win one of four Maxxis and Raceface prize packs. Thanks to Mud Cycles, Marleen Wholesalers, Garage Project, One Fat Bird, Chainslap, Egmont Seed Company, and Makara Peak Supporters. The annual Revolve Super V returns for 2018. Fun for women of all levels - you'll enjoy unlimited practice runs (with shuttle rides up the hill!) and there are heaps of prizes to run away with. Keep an eye on Revolve Cycling for more details. 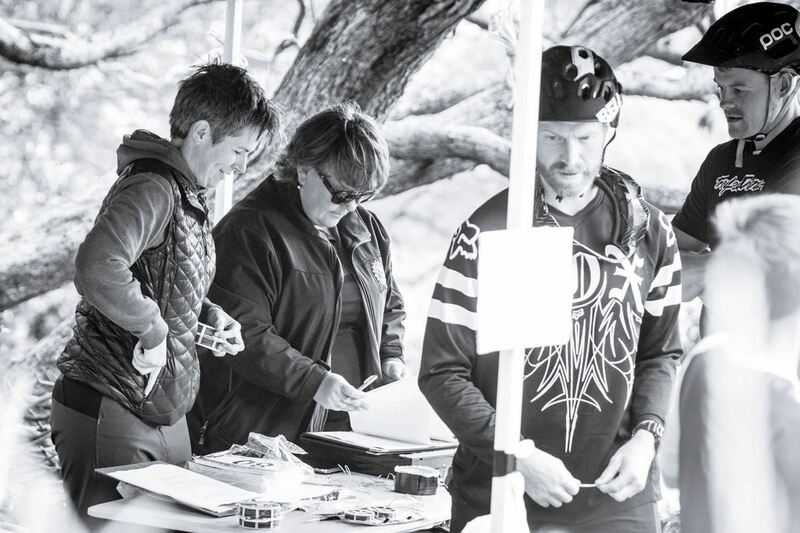 There are three opportunities to score Wellington Enduro Series points in April: Dirt Merchants Polhill Enduro, Kim Jong Un-duro, and Revolve Super V. The Wainui Enduro (to be announced soon) is the final series race, and your last chance to get points on the board. 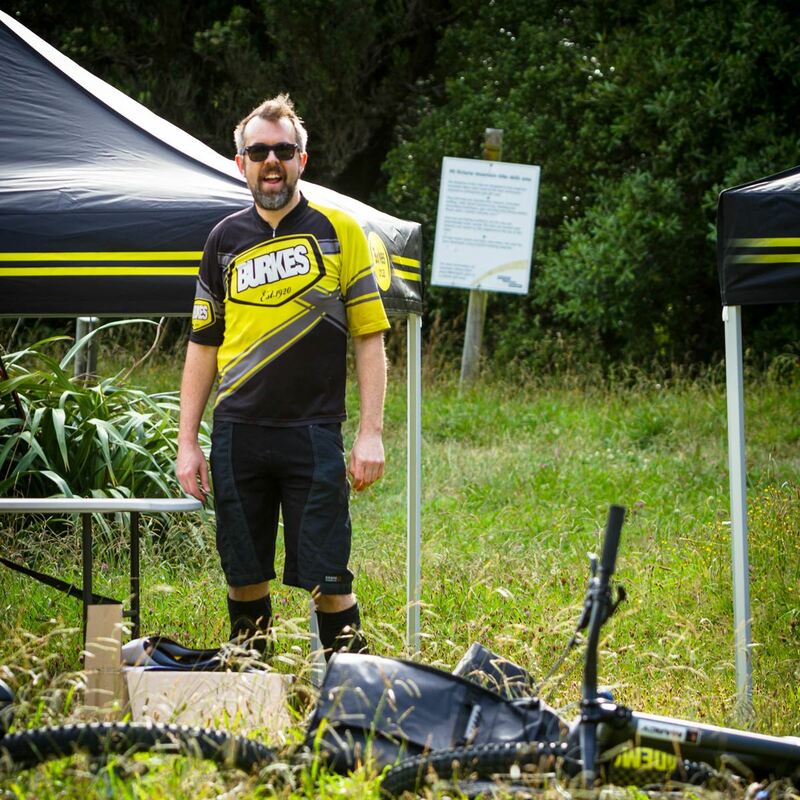 For more information and provisional standings visit Wellington Enduro Series. With all the rain recently, the city’s trails have come through relatively unharmed. Cheers to all the hard working trail pixies out there every weekend in the cold, doing remedial work and cleaning up. Unfortunately there has been one notable casualty, Mystic Portal. But there’s a silver lining. More on that, and other news below. Once a year, we like to get together somewhere fun, and reflect on the past 12 months. We also take this opportunity to acknowledge our hardest working volunteers, and appoint new roles on the committee. You’re all welcome! In fact, we encourage you to come along and get amongst the conversation. Even better, if you would like to get more involved in Wellington events and trails, there’s a spot for you on the committee. Keep an eye on the Facebook page for more info. But mark on your calendar Wednesday 2nd August 6pm, Southern Cross, 39 Abel Smith St. If you are under 18, you must have a parent or guardian with you (it’s a licensed venue). 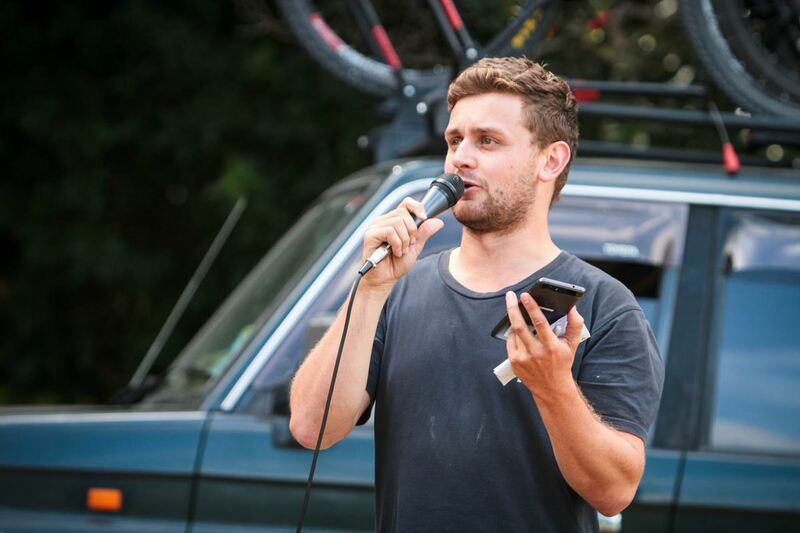 This year’s Wellington Enduro Series was a banger. Thanks to everyone that participated in the 6 race series. Full Series results can be found here. Numbers were up across all races and the level of racing was notably higher than previous years. This also contributed to all-time high WMTBC Membership numbers, which goes straight back into making Wellington mountain biking great, through investment in new and existing trails, and new equipment like the new SPORTident timing system we’ve been running successfully all season. It was excellent to see really strong participation in all categories including the Juniors and Women. We’re striving to create inclusive events for you all to push yourselves, and most importantly, have a rad time. Thanks to everyone that’s given us feedback on the Series. We have taken a lot of this on board. And a massive thanks also to all the volunteers (organisers, marshals, drivers) that make these events possible. The 2018 Series kicks off with Mt Crawford on Wellington Anniversary Day, January 22nd, followed by Mt Victoria in early February. A wee while back, we received an email from Wellington Airport, notifying us of our nomination for a Regional Community Award. This award “recognises the valuable contribution of volunteers to community groups across the Wellington Region”. The reward for all our hard working volunteers and regular contributors is the satisfaction of a trail project complete, and smiles on faces at a successful event. 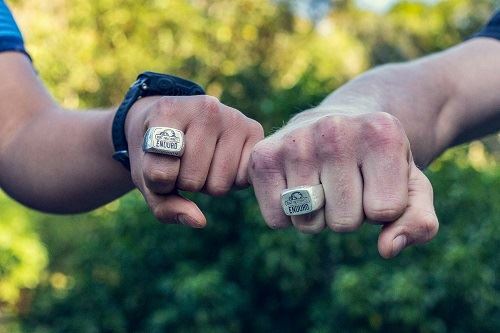 But this nomination is recognition of teamwork in our community, and its contribution to Wellington City. The Community Awards ceremony is on August 10 at which point we’ll know how the Club got on. Keep an eye on Facebook. 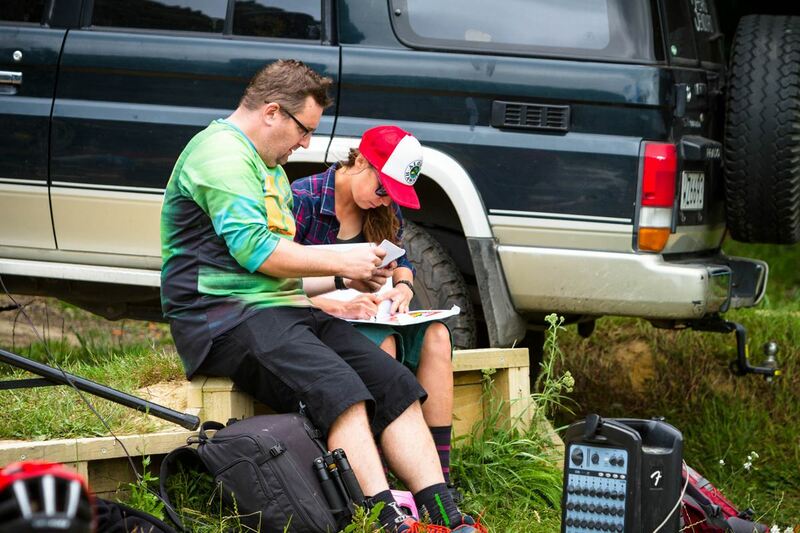 DHNZ Downhill Series coming to Wellington! For the first time since the closure of Long Gully in 2015, we've got a round of the DHNZ Downhill Series coming to Wellington! 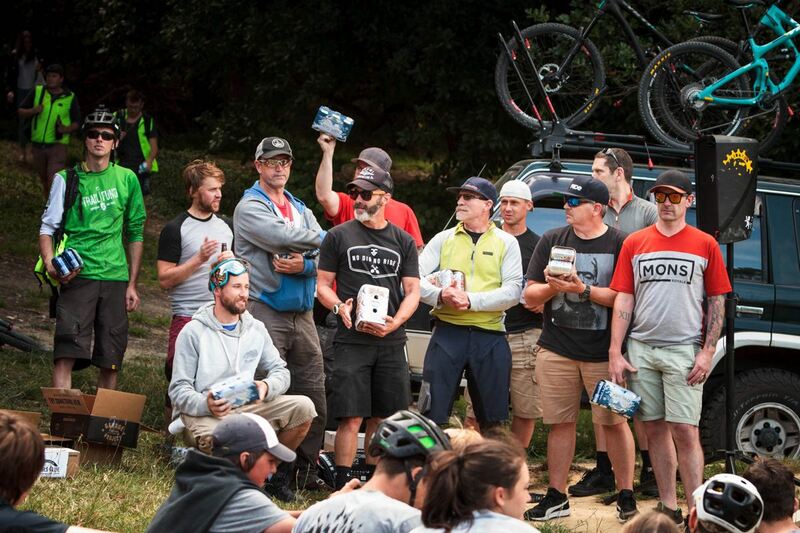 We're more than stoked to be able to share the local scene with riders from all over the North Island (and a few from the South) in a round of what has become New Zealand's premier DH race series. The Wellington round will be held on the 18th of November, at K-Hole (behind Karori Park). Legend Mike Stirrat is leading the charge, adding a new top section to the track, and shaping it up for the race. And he could use your help. 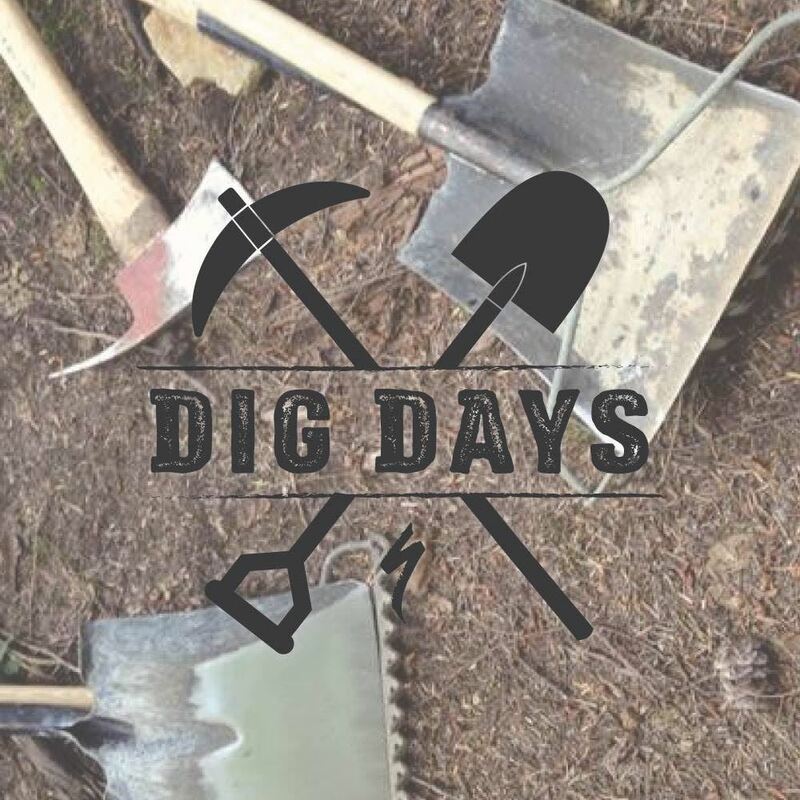 Keep an eye on Facebook for information about dig days in the near future. Local contractors recently completed the resurfacing of Transient, and through all the rain we’ve had lately, it is holding up very well. Windmill was also partially graveled, and the BTB crew have put a request in with WCC for more in September. A huge shout out to Wellington Marathon Clinic, who funded $10k for the project, about half the total. On the new tracks consultation which closed on 3 July, whose aim is to alleviate congestion on Transient. BTB would like to thank everyone who contributed to this. We are told the outcome is positive, but more will be known after a full Council meeting on 17 August, at which point we’ll let you know how they got on. It’s been a busy, successful winter’s planting for the Brooklyn Trail Builders – Polhill Protectors’ collaboration, with 2,000 trees going in at five main sites, and numerous other places. The annual Brooklyn Primary School planting has transformed the busy intersection of the Sawmill and Fenceline tracks. WCC will soon further enhance this area by removing a section of intruding fence and improving the directional signs. Other groups that have helped clear and plant areas are the Wellington Runners’ Meetup Group, the Conservation Volunteers, and some local riders and runners celebrating a 50th birthday together. A public planting for BTB and Polhill Protectors’ volunteers successfully infilled the scrubby area at the bottom of Clinical. Other achievement of note was that the first rimu were planted in Polhill. Rimu were prominent in the original forest of this area and this was the first year this species was available from the WCC nursery. Lots more to come. BTB have purchased a further 200 rimu seedlings to grown on and plant out in about four years. The recent foul weather wasn’t nearly as catastrophic for our trails as past weather events. Unfortunately though, a number of trees came down in and around Prince of Wales Park, resulting in the closure of trails in the area, most notably - Mystic Portal. Jourdan, Eugene and the crew have done incredible work in there, and the Council has really come on board to support further development of the area. We ask that you please stay clear of the area until the Council have been through, and repairs have been carried out. This work will take several weeks, but word from Council is that it may result in some fresh dirt on site for an alternative line, and to improve the existing line. 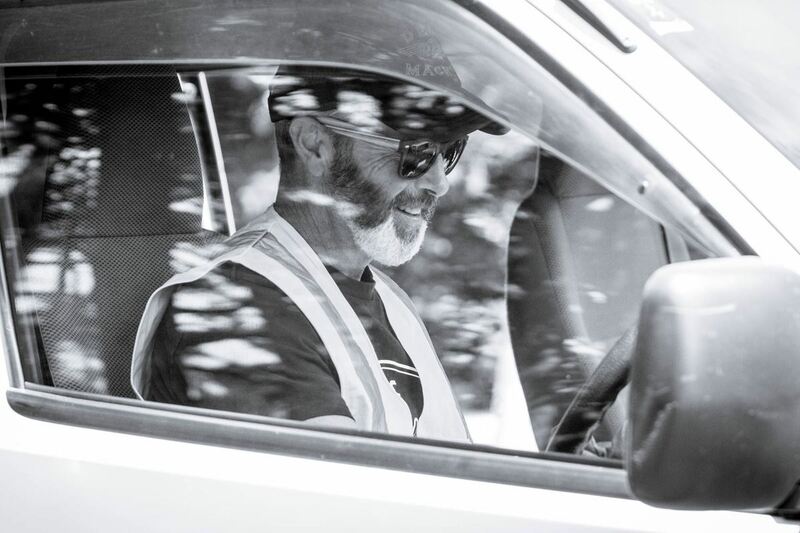 This update via one of our members - Davide Yakuza, who spent the last few months fundraising to support kids in the developing world through the Wheels4Life Project. 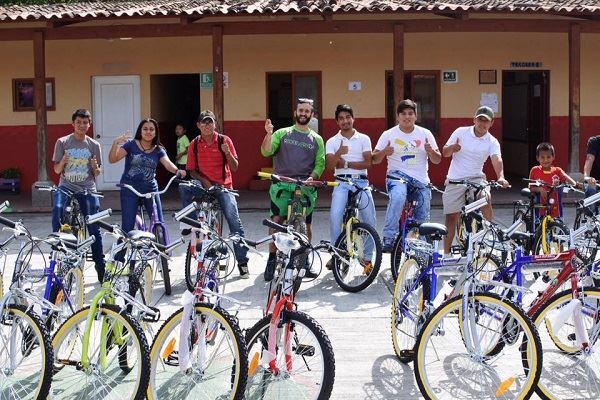 This past week, Davide presented a fleet of bikes to kids in Antigua. Congratulations, mate! More information on the Wheels4Life Project here. We’re very lucky here in Wellington, that we have local business who love to support the mountain biking community. Thanks to the following businesses, Wellington MTB Club Members receive discounts in store - the shop’s way of saying thanks for supporting Wellington Mountain Biking. At Cactus Outdoor, WMTBC Club Members qualify for the Cactus Pro-Team discount. Benefits include trade pricing, preferential repair and alteration services, and access to other special offers from time to time. In-store at 241 Thorndon Quay, simply mention that you’re a WMTBC Member. Alternatively, shop for Cactus Clothing online, and simply email or phone to confirm your WMTBC Club Membership. The team at Burkes Cycles have just come on board with an offer for our members. Visit them in store at 16 Coutts St, Kilbirnie for 10% off all non-sale product and bikes. Excludes labour, in-store only. At the counter, simply provide your name and email to confirm your Club Membership. To show their appreciation for your contribution - the team at Capital Cycles (corner Victoria & Dixon Streets) offer 10% off parts and accessories for Club Members in store. Applies to non-sale items only. Excludes labour, and bikes. At the counter, simply provide your name and email to confirm your Club Membership. Here's to the unsung hero's who without their selfless contribution, there would be no events for the rest of us to enjoy. Before the big day, before you look at the weekend's forecast, countless hours are put into each and every little detail by event co-ordinators to ensure everything runs smoothly. New lines are pondered – then before a spade hits the soil, Trail Managers work with the local council to get approval. Then the big day arrives and before you've woken from your pre-race nap, the volunteers are on-site, setting up the event village, marking the track and getting briefed to herd cats. Volunteers are human as well. Coffee is their morning drink of choice. 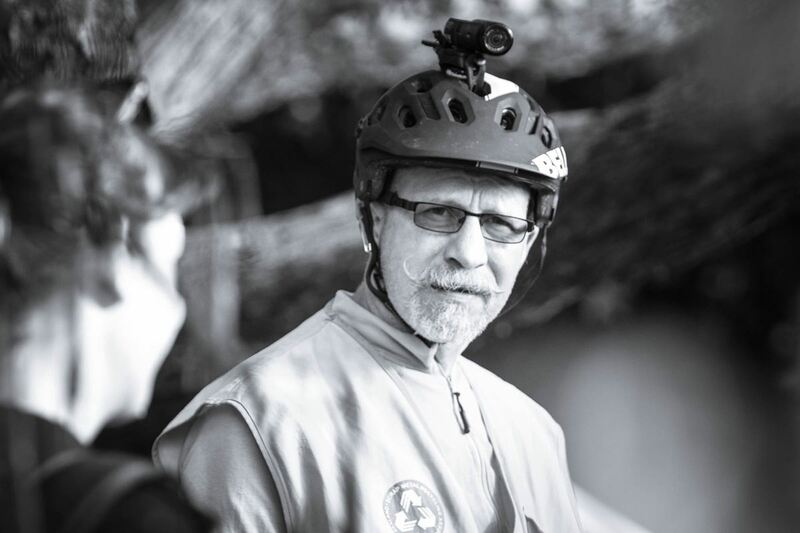 Track marshals keep a watchful eye over the riders, herd the public away from danger and get help to you when you wreak yourself. It's often the track marshals who pull all the track tape down and take it off the hill – so be sure to thank them. Shuttle van drivers get both you and your prize possession to the top of the hill, all well keeping up a good amount of friendly banter. While you're having a yarn with your mates and drinking a cold one, event co-ordinators are busy collating results and getting everything ready for prize giving. We like to look after our volunteers, so we love it when sponsors get behind us and offer us freebies to give to the hard working event volunteers. WMTBC always have events on the horizon, so be sure to put your hand up, lend a hand and volunteer at one of our events. After all, there would be no events if it wasn't for the unsung hero's that are our volunteers. Contact our Secretary to find out how you can help out. Some of you will understandably be quite pleased to see the back of 2016 as it exits the building. But in those times when it seemed like the world was spinning off its axis, bikes were always there to carry us back to a sense of normality. And with the holidays now less than two weeks away, we’re poised with our finger on the reset button. Roll on 2017! First up, we put a bow on the 2016 Wellington DH Series, then we’ll give you a glimpse of Enduro events in the new year. We've got some correspondence from MTBNZ regarding National Champs, then we’ll catch you up with some exciting news from the crew working at Maidstone. Finally, we’ve got some ideas for under the Christmas tree. That’s a wrap for the 2016 DH Series. This year’s three race series started, and concluded at Maidstone. The conditions at both races were challenging, with a bit of surface moisture keeping everyone on their toes, and providing no shortage of entertainment for spectators. Karori was the scene for Race 2, and conditions were a contrast to Upper Hutt. This was welcomed by competitors, who got to throw down on the steep, technical track, and brand new sections, in optimal conditions. We were blown away by the level of competition this year. Across all categories, the skills and speed on display were impressive. It’s obvious Wellington is cultivating some serious talent. We have a few shout outs. Firstly, a huge thanks to our volunteers. Cheers for taking the time to support these events. They simply would not happen without your contribution. Thanks to Kiwivelo, Mud Cycles, and The Cycle Centre for supporting the events. From day to day, these pillars of the community keep our bikes in top shape, and they’re regular supporters of local racing. And a final thanks also to our Series Sponsor - RED Clothing. We’re extremely grateful to Luca for supporting the series, and we were stoked to see him on track at the events. Please show your appreciation by following RED Clothing on Facebook, and Instagram. Cycling New Zealand presents the 2017 Mountain Bike National Championships. 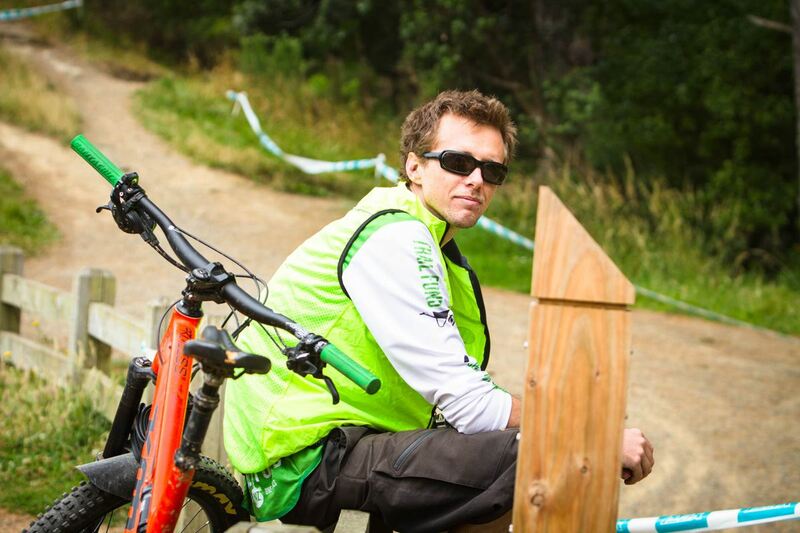 This is NZ’s premier national mountain bike event, attracting New Zealand’s top Cross Country and Downhill Mountain Bike racers. And hot off the press - MTBNZ have just announced the selection regulations for 2017 season international competition including Oceania Championships, World Cups, World Championship. They can be viewed here. The New Year brings more local racing! We hit the ground running in January, with two events back to back, and your first chance to score Wellington Enduro Series points. On Wellington Anniversary Day, Mon 23rd - we visit Miramar for the annual Mt Crawford Enduro & Kiduro, and on Sun 29th, we return to Mt Victoria for the Yeti NZ Mt Vic Super D & Mini D.
Entries for both events are limited, and open in January. Keep an eye on Facebook.com/WellyMTB, or WMTBC.org.nz for more information. The 2017 Series consists of 6 races, with category winners being decided from their best three results. Points will be allocated based on competitors’ age group results. More details in the lead up to Race 1. If you’ve been keeping an eye on Facebook, in particular TGL Contracting, you may have noticed some impressive work underway at Maidstone. The new DH line has been built with the help of your Wellington MTB Club membership, and additional funding from the Upper Hutt City Council. Initial feedback has been really positive on the track's jumps and progression, but there is still a fair bit of work still to complete before we can call it done. 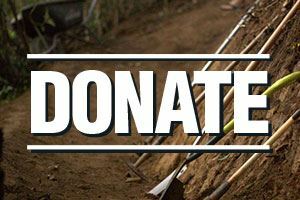 You can donate to Maidstone to help us complete the new line here, and by selecting Maidstone DH Track. In the lead up to The Mt Vic Super D (or while stock lasts), Burkes Cycles and Capital Cycles in association with Evoc are offering 20%-50% of Evoc packs. Head in store and check the range of packs on offer. Whether you're heading into the bush for an overnighter, or planning a full on day in the hills and need to carry provisions, these packs are awesome, and would make a great gift for the mountain biker in your family. Cheers to Marleen Wholesalers (distributor of Evoc & Maxxis), Capital Cycles, and Burkes Cycles. The team at Cactus Outdoor are New Zealand-based purveyors of quality outdoor clothing, and their kit is about as tough as kit comes. Thanks to Cactus, all Wellington Mountain Bike Club members now qualify for the Cactus Pro-Team discount. Benefits include trade pricing, preferential repair and alteration services and access to other special offers from time to time. Next time you’re in store at 241 Thorndon Quay, simply mention that you’re a WMTBC member, and boom – the best kit and a sharp price. Alternatively, shop for Cactus Clothing online, and simply email or phone to confirm your WMTBC Club membership. We’re stoked when local businesses show support for our community. There's always a lot of work to do so we could use all the help we can get. The Club is a volunteer led organisation, so your membership goes a long way. 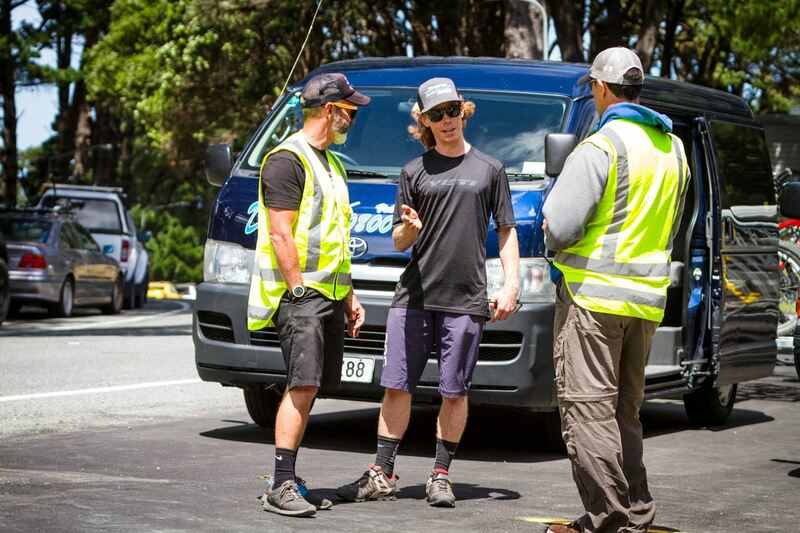 It buys materials and equipment for projects like Polhill, Miramar, and Maidstone to name a few, and helps drive events like the Wellington DH and Enduro Series. 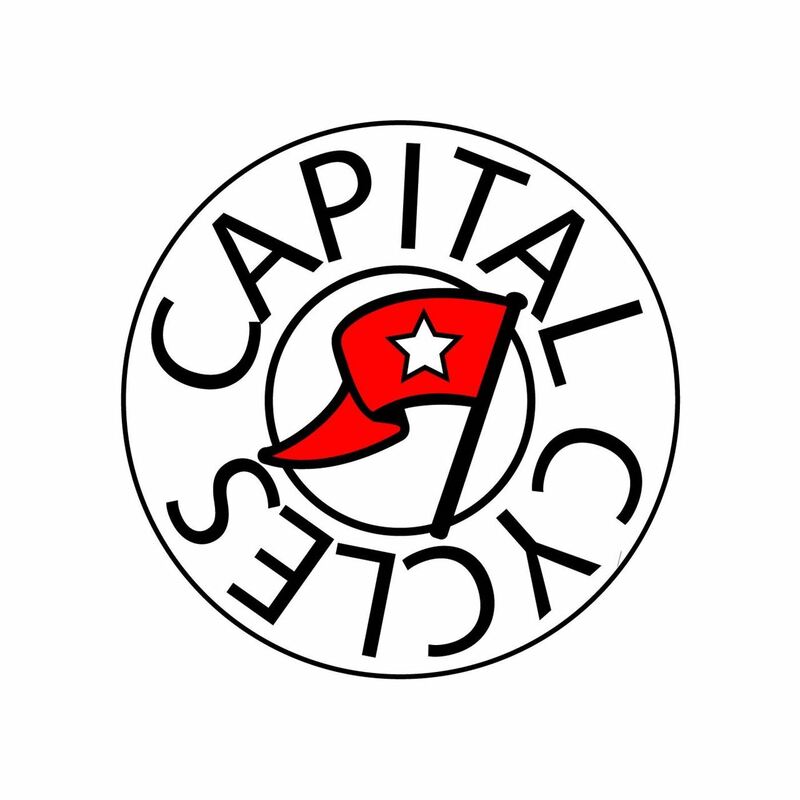 To show their appreciation for your contribution - Capital Cycles have very kindly offered to put up a Club Member discount in store. See the team at Capital Cycles for a 10% off discount on parts and accessories. Applies to non-sale items only. Excludes labour, and bikes. At the counter, simply provide your name and email to confirm your Club Membership. 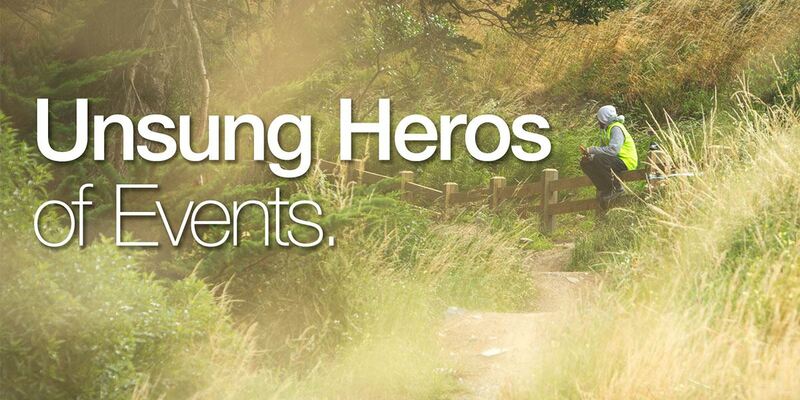 Would you like to see better trails around the country, greater access given to mountain bikers on existing trails? Please take 10 minutes to fill out the TrailFund Rider Survey 2016. 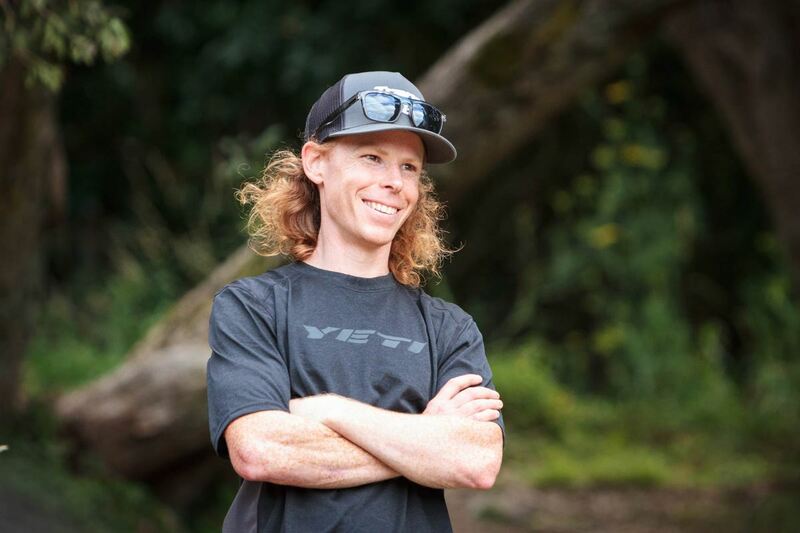 It's for all mountain bikers, and it is very helpful to Trail Fund NZ, and other organisations (including DoC and local councils) who work in developing mountain biking and the necessary infrastructure. 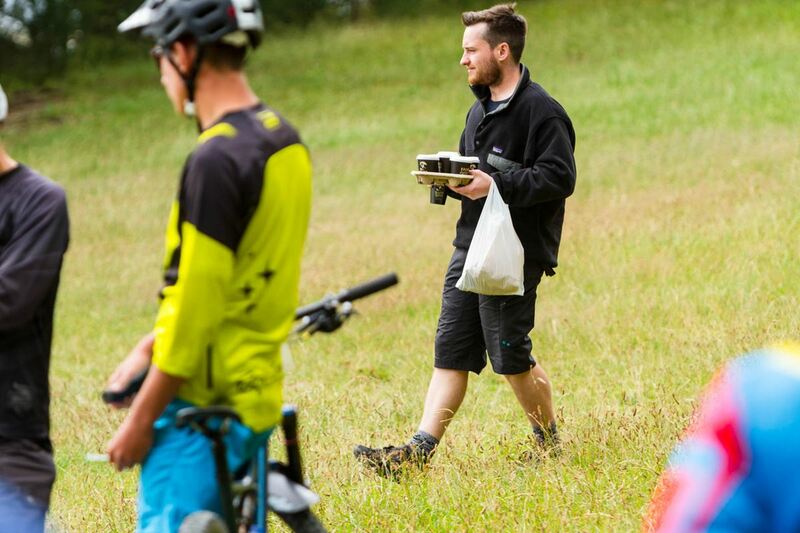 The team at Cactus Outdoor are an avid bunch of mountain bikers. We have that in common. And much to our excitement, they recently opened a store at 241 Thorndon Quay. If you’ve not come across Cactus Clothing before, check them out here. Cactus are New Zealand-based purveyors of quality outdoor clothing, and their kit is about as tough as kit comes. Cactus also love to support the mountain bike community, which led them to contact the us recently with a very generous offer for our members. All Wellington Mountain Bike Club members now qualify for the Cactus Pro-Team discount. Benefits include trade pricing, preferential repair and alteration services and access to other special offers from time to time. More info on the Pro-Team Discount here. Next time you’re in store, simply mention that you’re a WMTBC member, and boom – the best kit and a sharp price. Alternatively, shop for Cactus Clothing online, and simply email or phone to confirm your WMTBC Club membership. 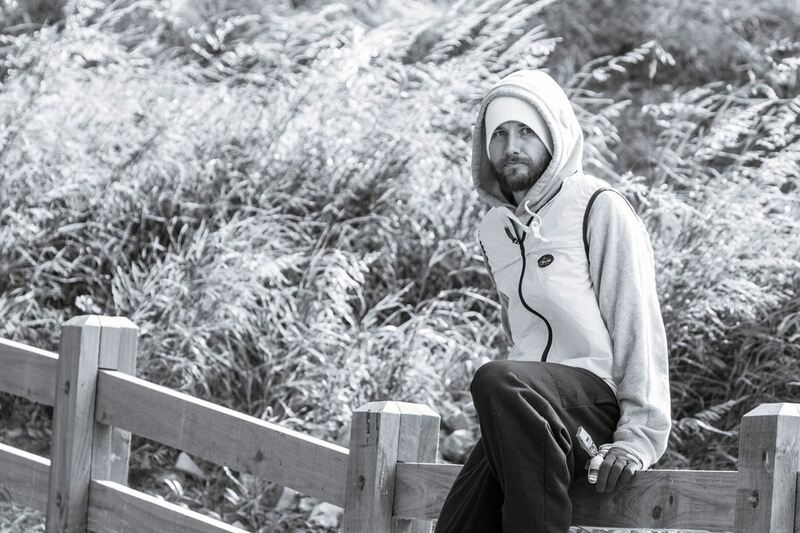 Big thanks to Cactus Outdoor - an iconic, tough, Kiwi made brand. Winter is behind us! In a few weeks it’ll be like it never happened. Before you know it, that incredible day will come when you can put your bike away covered in dust, and you can wear your favourite kit for more than one ride unwashed, without looking like a creature that crawled out of a swamp. We’ve got a few updates for you all in this newsletter, kicking off with the upcoming DH Series. 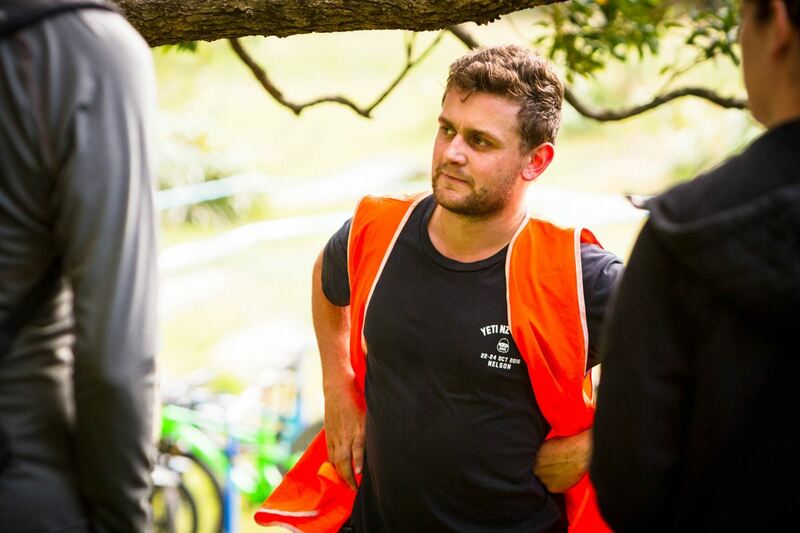 We’re also pleased to announce the return of the Wellington Enduro Series, and Mt Vic Super D next year, the Brooklyn Trail Builders have more than one taste of exciting news, and we’ll update you on progress out at Porirua DH. We sign off with a cheeky little edit featuring Wellington's Bryn Dickerson. The annual Wellington DH Series is upon us once again. Registration is open now at the Events page. This year’s three race series kicks off on Saturday 15th October at Maidstone, Upper Hutt. Mark Latham and his team have been hard at work at Maidstone over the winter months, in addition to receiving a $1,500 cash injection from Trail Fund NZ, so riders can expect some welcome improvements to the characteristically fast, exciting race track. 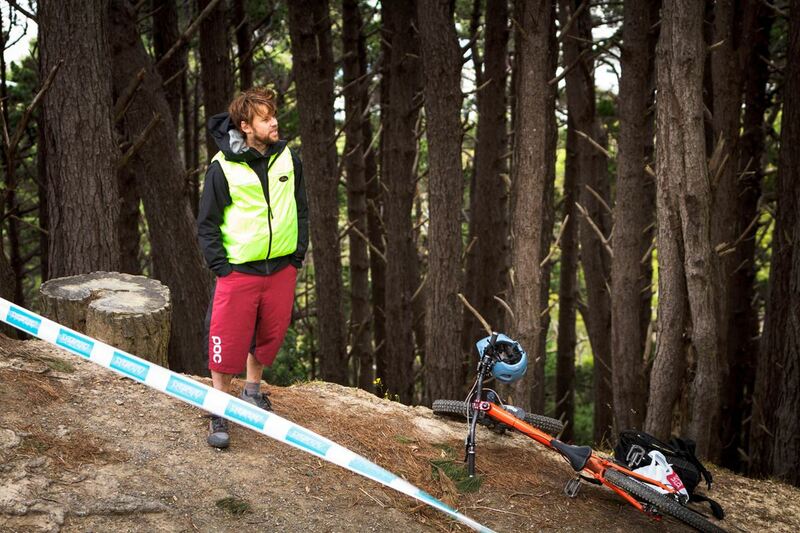 Race two will take place on the now infamous K-Hole track, behind Karori Park, Nov 5th. And likewise here, the track has had a good freshen up recently courtesy of Curtis and his crew. Riders will be treated to a few surprises, likely to keep the intensity high on race day. For the deciding third race, we return to Maidstone, Nov 26th. Finally - a BIG shout out to RED Clothing who have come on board as series sponsor. Jump over to the website and show your appreciation. 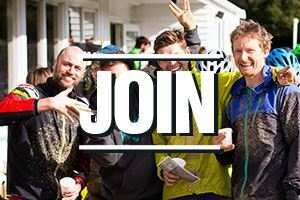 If you’re keen to help out with the DH Series, we’re urgently seeking drivers, and course marshals. Please email events@wmtbc.org.nz with your name, contact details, and availability. 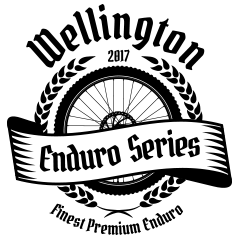 We’re very pleased to announce that after a brief hiatus, the Wellington Enduro Series returns in 2017, kicking off on Wellington Anniversary Day with the Mt Crawford Enduro & KidDuro, followed closely by the Mt Victoria Super D on Jan 29th. 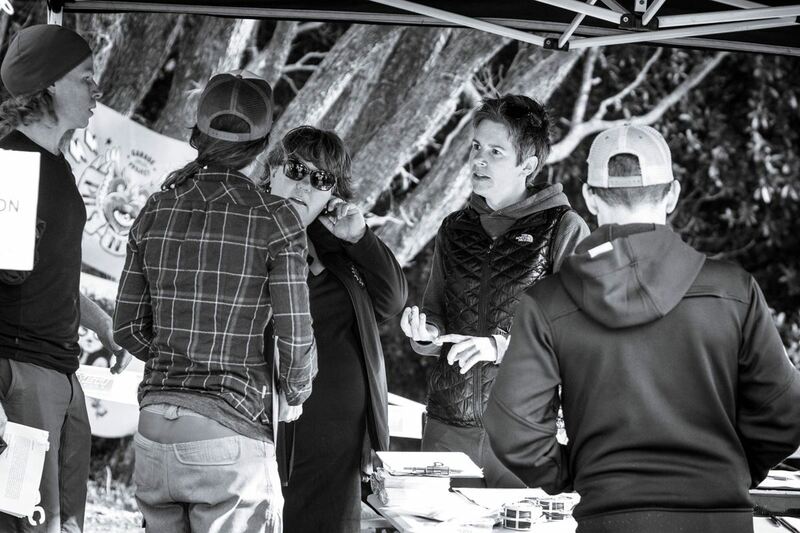 The Wainuiomata Enduro, Polhill Enduro, and for the women only, the Revolve Super V - will round out the series races in the months following. 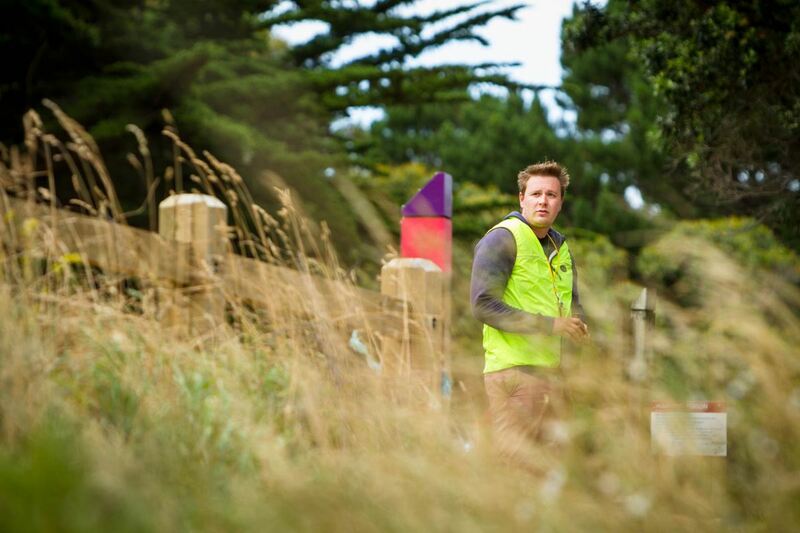 Wellington Marathon Clinic has approved funding of $10k to go towards the cost of gravelling lower Transient track, with the Wellington City Council funding the balance, and also graveling part of Windmill Track. A contractor will be on site this month, closing the track for about a week to complete the work. We’d like to thank WMC for their continued support. They’ve previously supported BTB with a grant towards the development of Clinical, and we’re really pleased to be able to work with other community groups that appreciate the trail network like we do. We’ve also obtained a $5k private donation, and a $10k grant from DoC for the purchase of traps to be installed in Carrey Gully, below the Turbine. We’re doing our bit to make Wellington predator free! Also, a further thanks to iRide for a $160 contribution from the donation box in September. This month, you can find the donation box at Capital Cycles. On the awards front, BTB recently won the Sport & Leisure section of the Wellington Community Awards. We now have three sizable awards over the last few years. Keep your eyes open for commemorative native trees we’ve planted in the Reserve, each accompanied by a brass plaque, to mark the awards. Finally, consultation will start soon for the descending track in Polhill, run by WCC. Please support the consultation when it comes out, and share with others in our community to get behind it. 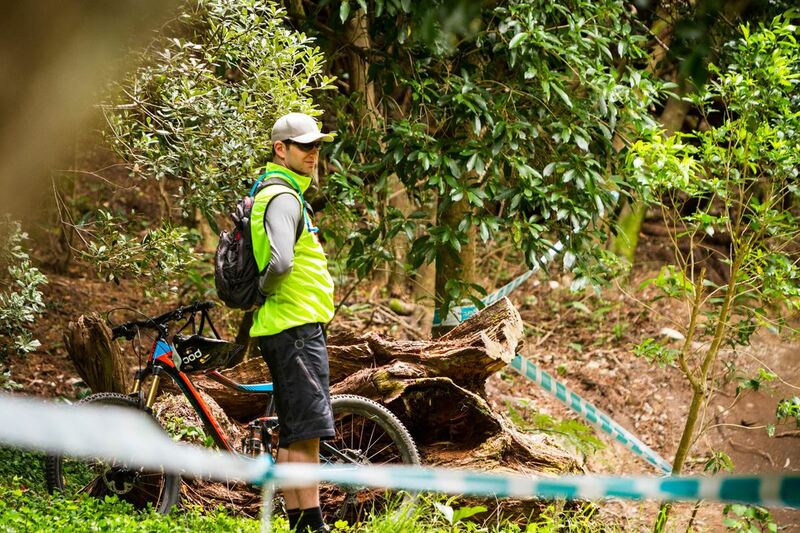 Since the closure of Long Gully in 2014, the Wellington Region has been lacking a DH track suitable to host Nationals rounds. However, over the past months, we’ve been working with a couple of partners within the region towards the development of a new track suitable for DH racing, behind Porirua. The track will be good - nearly 350 vertical meters of descending, and features that are guaranteed to make it a classic. We'll keep you up to date over the coming months with developments, hot off the press, including invitations to join the trail building team. Mt Vic Dig Day, Sunday 16th Oct. 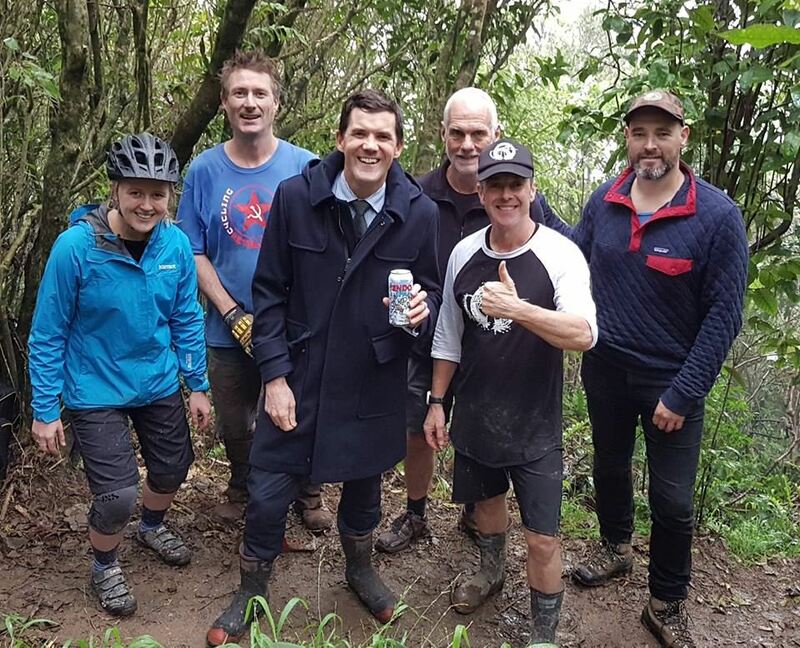 Here's your chance to get a taste of what trail building is about - get involved and give back to the mighty Mt Vic for a morning. Riders of all levels (and non-riders) are encouraged to come out, cut some new lines, earn some trail karma and have a hand in expanding the formidable Welly trail network. 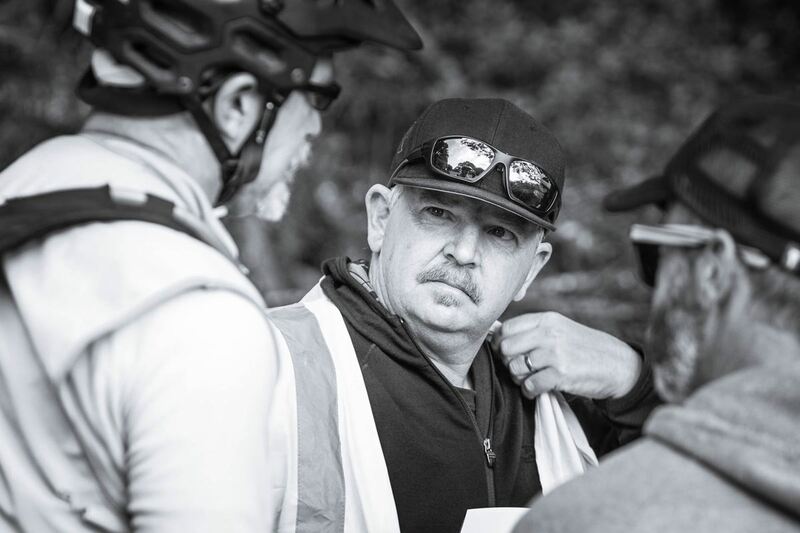 Rod ‘Rodfather’ Bardsley along with experienced trail builders and good sorts from WMTBC, will lead digging on the Mt Vic Super D Trail on the day. Work will be focussed on cutting back vegetation and preparing the riding surface, tidying up the Super-D line along the side of the road. 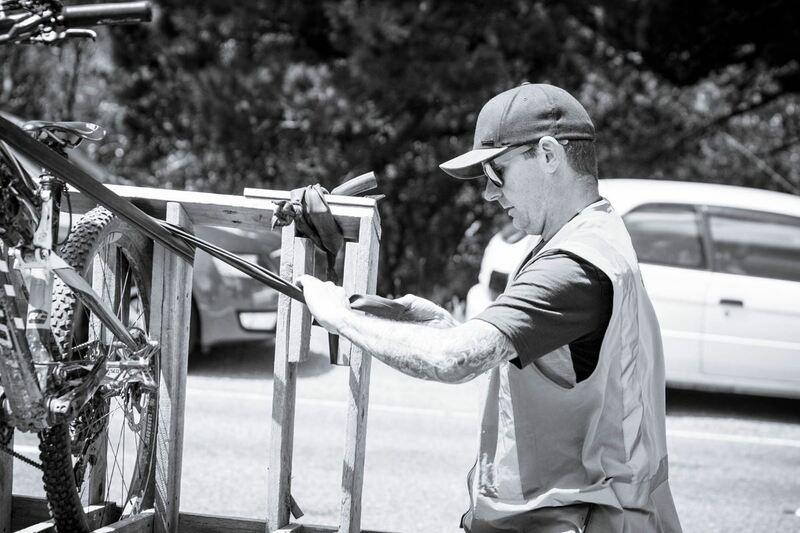 Huge thanks to Specialized NZ who will be on site digging, and supporting volunteers with food, drinks, tools, AND maybe some bikes to ride afterwards! Bryn Dickerson knows a thing or two about bike handling. 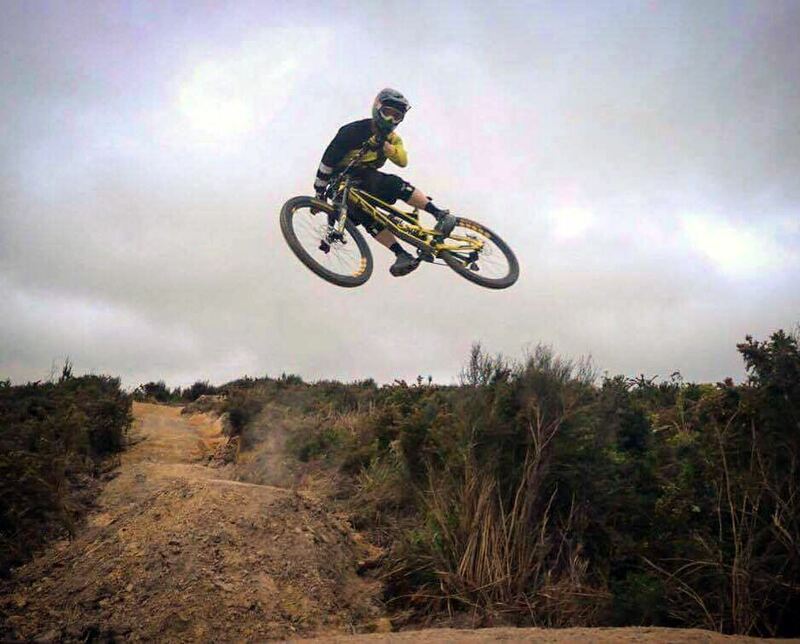 Check out this edit from Joram Adams, featuring Wellington’s Bryn, who recently returned from his successful World Cup DH campaign.